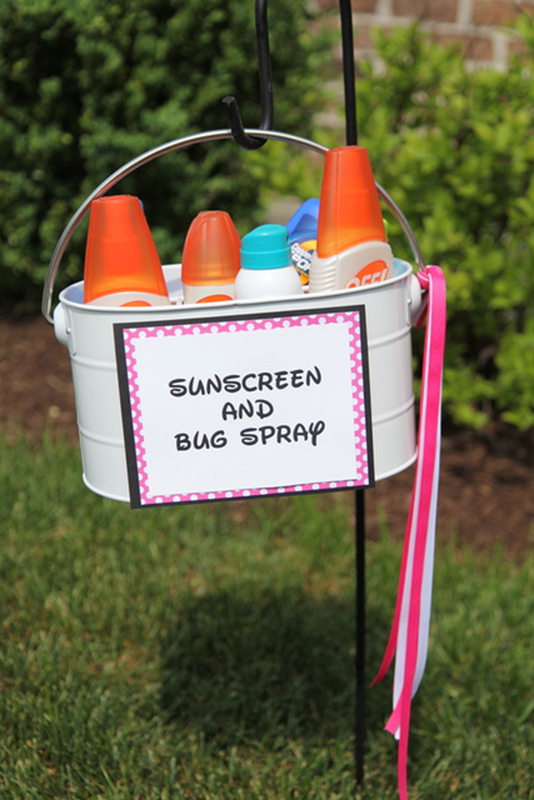 sunshine and whimsy. 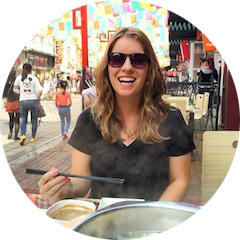 : bbq & bonfire wedding reception inspiration. 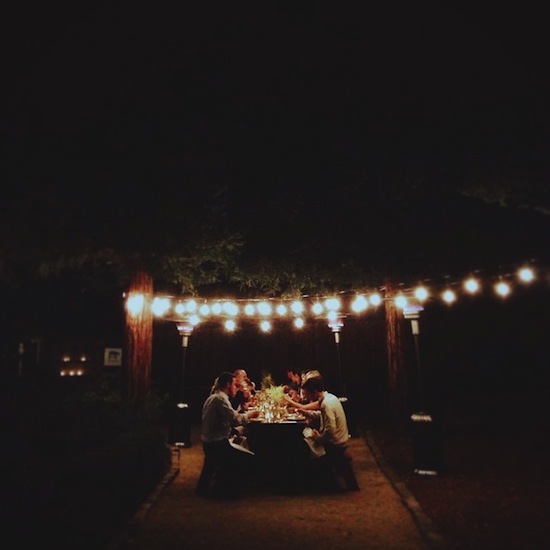 bbq & bonfire wedding reception inspiration. Freezies! 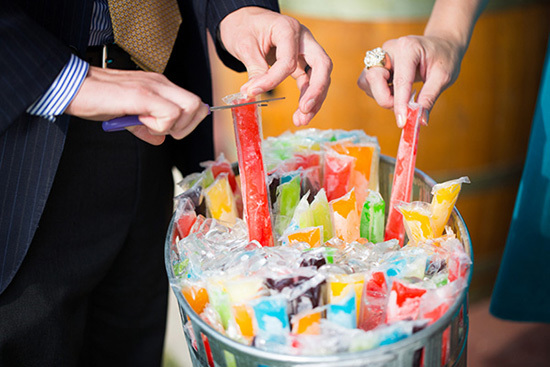 I grew up eating freezies at my Nan's and I thought this would be a fun, colourful touch. Delicious drinks served in a simple, pretty way. I'm a fan. Not kidding, a baked potato bar is something I've wanted to do for a long time. 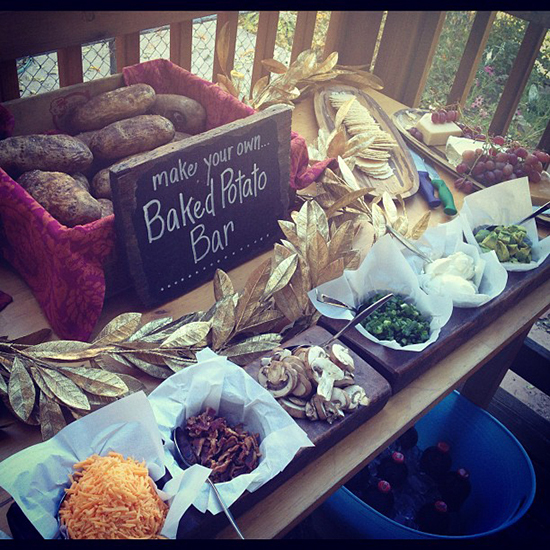 I will have a baked potato bar at some point in my life. I thought this was a good idea, minus the pink and Disney-esque writing. 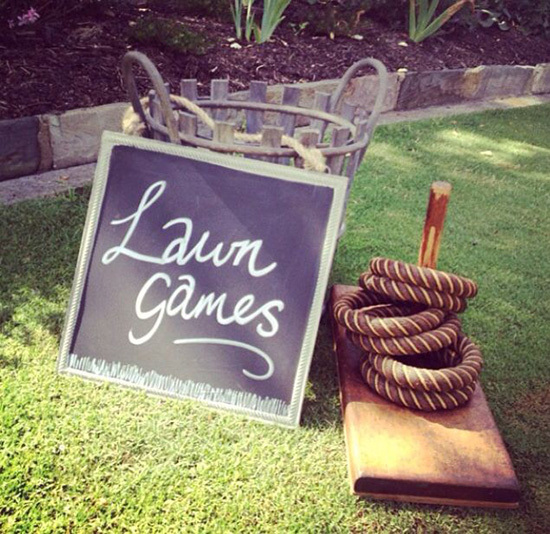 Because who doesn't love lawn games? I'm still a little sad we won't have twinkle lights. 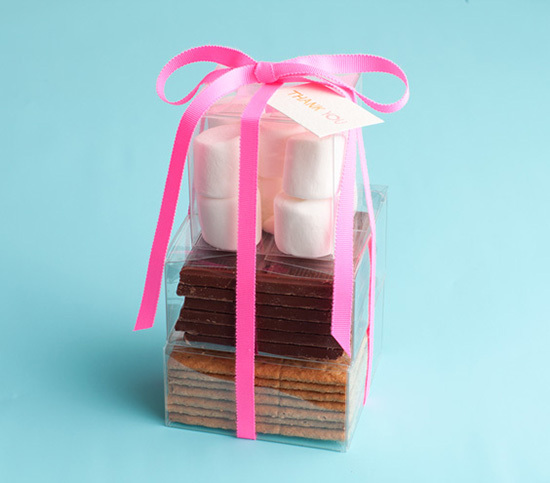 I was in love with having a bonfire and eating s'mores at my wedding. This would have made for great wedding favours.